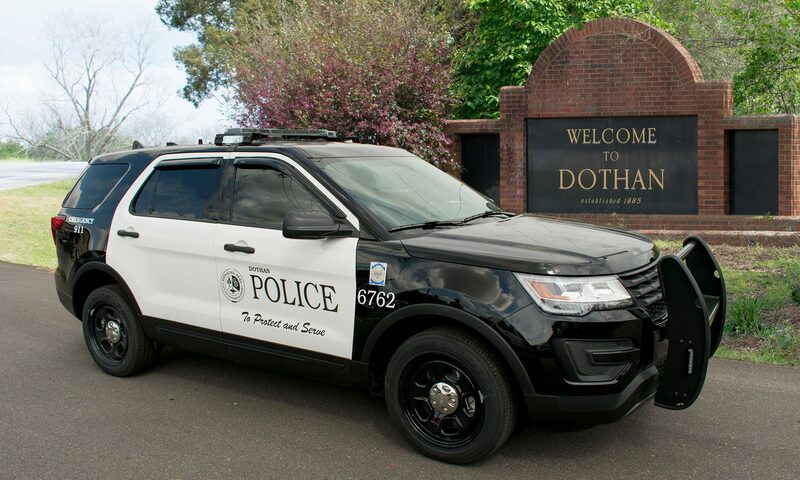 On 11-25-2018 Dothan Police Officers responded to an Edged Weapon Assault in the 400 block of Florida Ave. When Officers arrived, 32 year old Mikel Cummings was found inside his residence with a stab wound to his chest. Cummings was rushed to Southeast Health where he underwent emergency surgery. During surgery Cummings succumbed to his injury. Police Investigators identified 26 year old Nafeesah Shante Thomas as the suspect in the stabbing. The case was determined to be domestic related. Thomas and Cummings were involved in a verbal altercation during which she stabbed Cummings in the chest with a kitchen knife. Nafeesah Shante Thomas was arrested and charged with one count of Murder. She is currently being held in the Houston County Jail with No Bond.